The long cherished dream of Dr. Vikram Sarabhai, the father of Indian space programme, to create a mega mass communication channel for the central government of India to reach out to all its citizens including the secluded rural populace for instructive and educative purposes took a practical shape when Satellite Instructional Television Experiment (SITE) was taken up in 1975. The implementation of SITE has unequivocally vindicated the potential for extensive communicative abilities over the Indian sub-continent through satellite technology. In a developing country like India, communicating with illiterates and semi-literates dwelling in far flung areas is of paramount significance for the central government. In the rudimentary stages of implementing the project, television sets were installed in public recreation parks and the government programmes were aired through the national channel called “Doordarshan”. Instructive programmes for uneducated/semi-educated adults to impart guidelines in areas like agriculture of foodgrain crops and commercial crops, horticulture (rearing of vegetable crops), dairy development, pisciculture (fish-rearing), prawn/shrimp nurseries, rearing of animals like cattle, sheep, poultry birds, small scale industries like handloom weaving, peeling off cashew nuts, making of incense sticks (agar bathies, as known vernacularly), making of safety match-boxes, manufacture of fireworks for celebrations, making of broader leaf plates by hand-stitching smaller badam/peepal leaves for eating food, making circular shaped papads (round-shaped brittle/extremely thin dried wafers pressed out of udad flour used for later consumption on frying as a side dish in regular meal), colour dyeing/press-moulding the fabrics in garments industry, making of bidis (short hand-rolled flat cigarettes made of temburni leaf), honey bee-rearing (apiculture), extraction of toddy liquor from palm trees, making of mud-pots/water-jugs, clay-lids, baked small mud-crucibles and other earthenware, basket-weaving, making of bamboo furniture/hand fans, combs, making the wooden musical instruments like flutes, oboes, bangoes, congoes, lutes/veenas etc., wooden crockery/kitchen utensils, guidance for roadside cobblers for making footwear, tailoring and floriculture (growing of numerous varieties of flower plants in areas ranging from small home yards to extensive vast stretches of farmland for domestic use as well as for exports). The list goes endless. Encouraging the unemployed rural populace by showing them a sea of opportunities to make a living is an underlying concept of eradication of unemployment. Unskilled and semi-skilled labourers are given a fillip to take up bread-winning vocational courses. The primary concern of a developing nation is to ensure livelihood and basic amenities for all its citizens. Various government schemes and venues of financial aid have been disseminated through television network to encourage entrepreneurs to start up micro business firms. 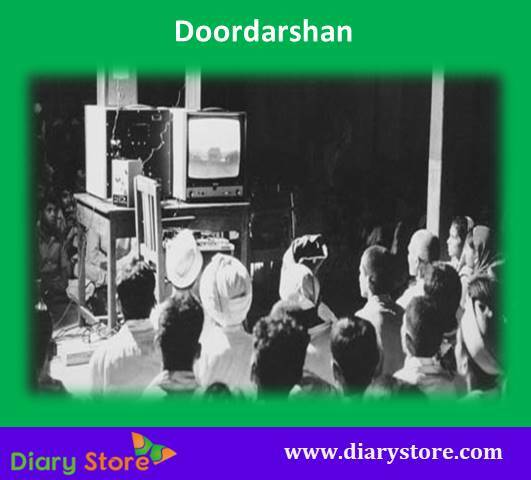 The Doordarshan television network has come in as a quite useful conduit in achieving national objectives. SITE was a collaborative effort between ISRO and the active participation of Doordarshan and the Ministry of Education, sponsored by international agencies like United Nations Development Programme, United Nations Educational, Scientific and Cultural Organisation, United Nations Children’s Educational Fund and International Telecommunications Union. Space Application Centre which is an important arm of ISRO has been the hub centre for all the activities of SITE. 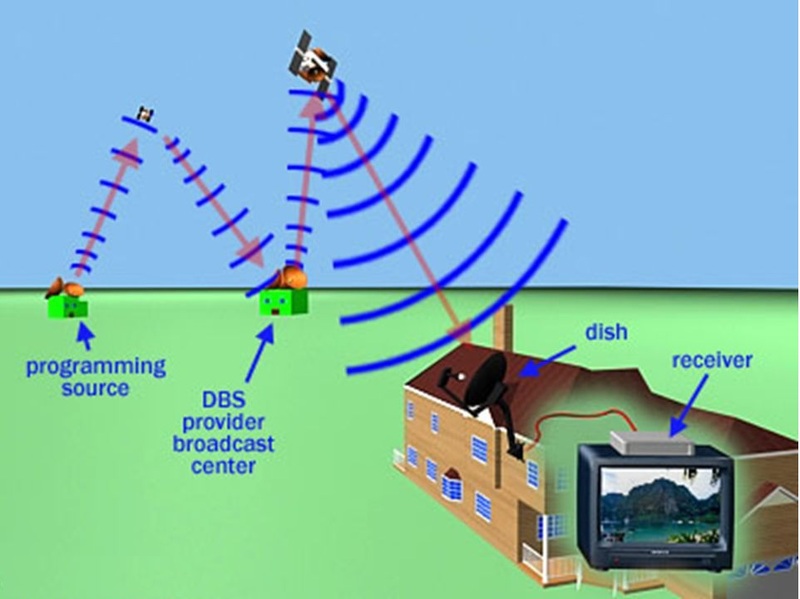 With unprecedented substantial spread of TV network across the entire India including the inaccessible rural areas in the subsequent years, communicating with almost all people directly in their homes has been a successful endeavour. SITE has been widely appreciated as a triumphant large scale communication experiment in a country known as the largest democracy in the world.